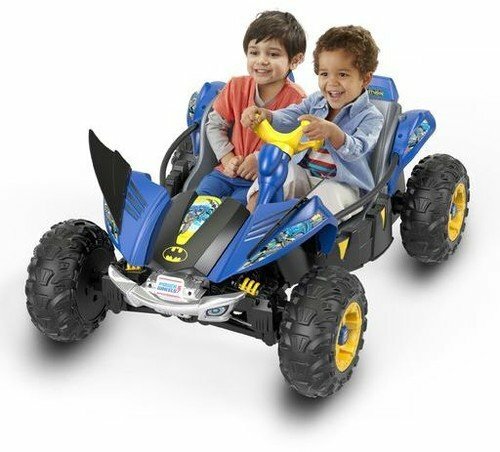 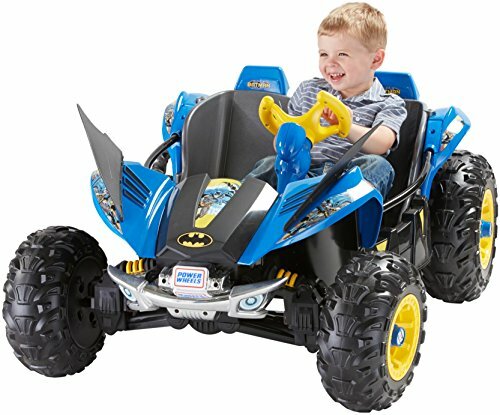 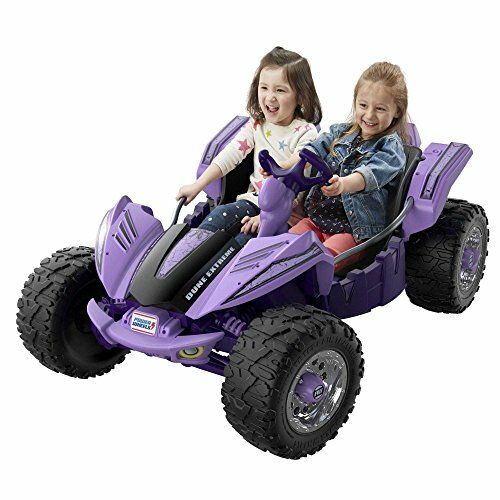 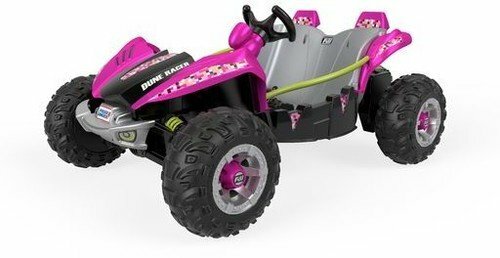 Battery powered kids ATV Power Wheels Dune Racer by Fisher-Price is indeed one of the most popular and most desirable ride-on toys today. 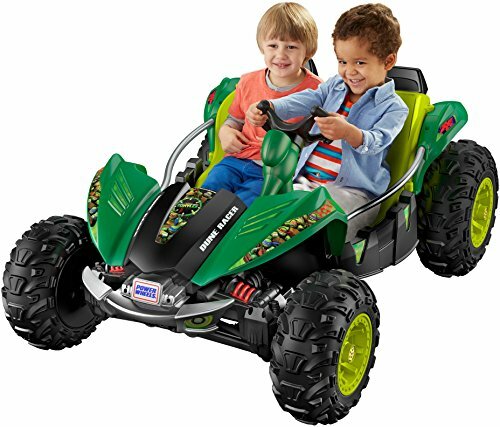 It’s cool, it’s powerful, it’s exciting, it’s… Fisher-Price. 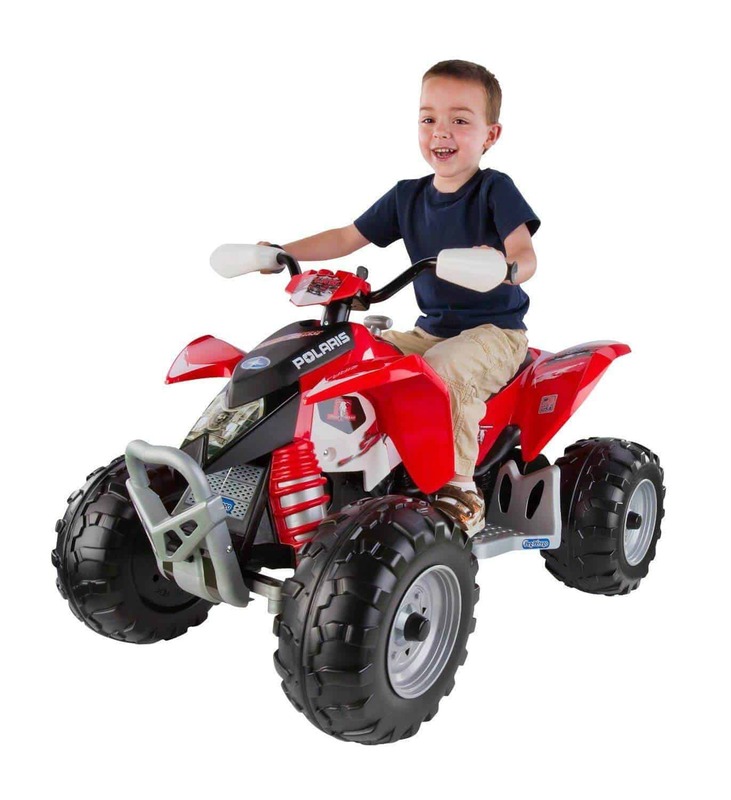 Here I want to show you five video reviews for this rider. 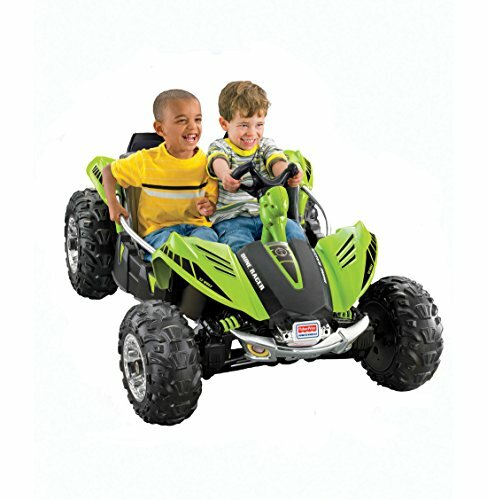 Here at KidsATVsale.com I do my best to give you the most valuable information; you can find much more video reviews on YouTube but these five are my favorite. 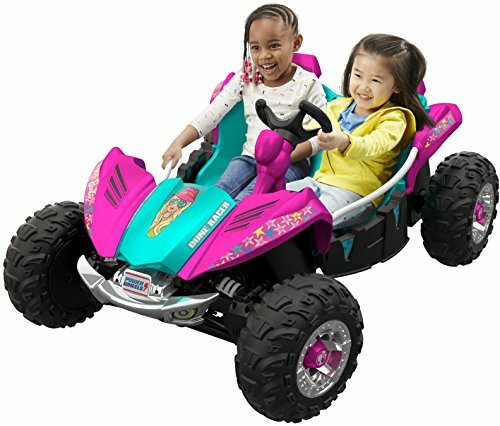 Tell me your thoughts about Dune Racer in the comments below and share this page with your friends.